I would like more information about , Hermosa Beach, CA 90254 MLS #SB19047952. 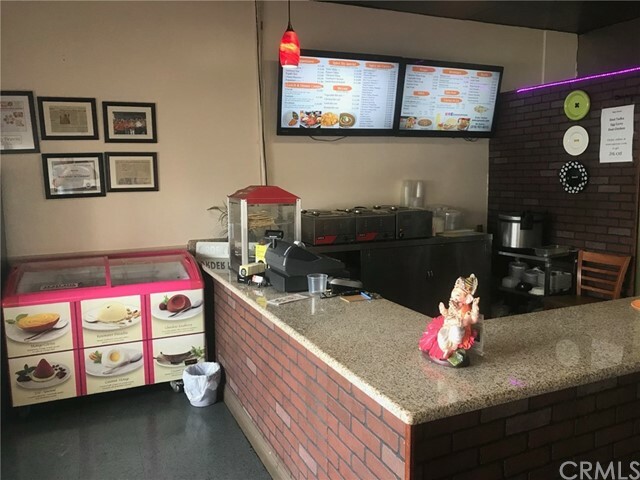 Indian Restaurant with full kitchen and established name in the dense coastal community of Hermosa Beach. 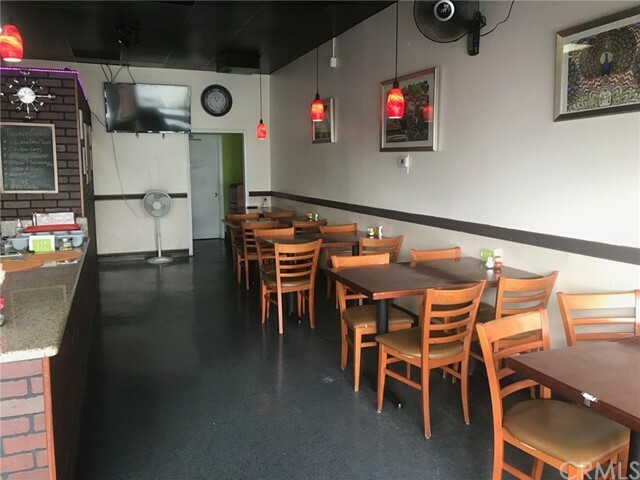 The restaurant is well maintained with all up to date codes from health and state requirements. 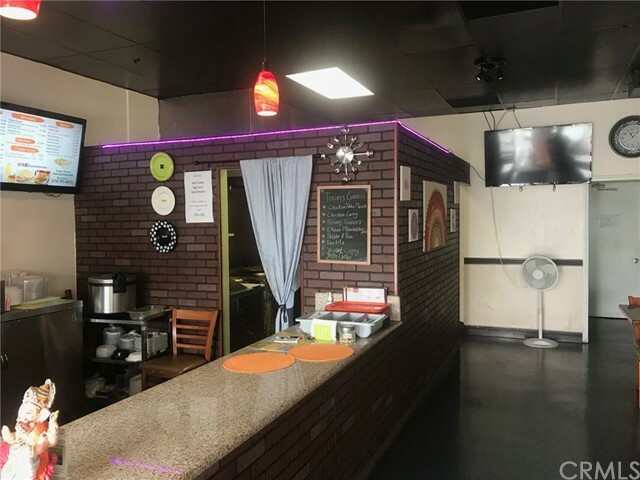 Owner is moving out of the area. Low rent on a prime A++ beach area.Beautiful location close to the beach. Has very reasonable rent. Very profitable restaurant with a low cost of goods sold. Potential to increase business by opening for lunch Monday-Thursday. The property on , Hermosa Beach, CA 90254 is listed for $169,000 as MLS #SB19047952. This 0 bedroom, 0 bathroom sqft built in 0 located in Hermosa Beach, CA 90254. For more information regarding this or any other property in Hermosa Beach, please contact us at (424) 272-1339.